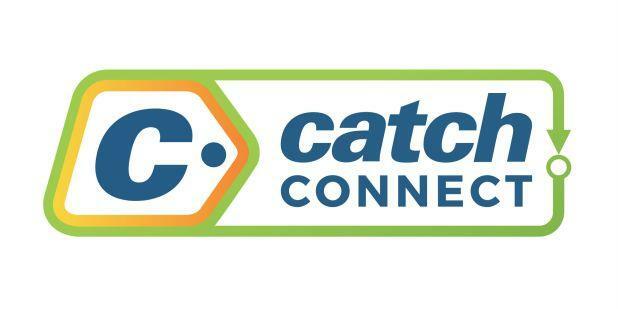 Catch Connect has announced it will expand its range to include a 365 day plan. “With many Australians feeling the pinch in their pockets, the ability to make a one-off payment for a year-long phone plan, and not think about that bill for the rest of the year, gives them peace of mind,” said Nati Harpaz, CEO of Catch Group. To celebrate the new launch, Catch Connect is offering 30% off until July 2nd, bringing prices per GB down to as little as $1.32, with savings of up to $102. Customers keen on this year-long solution can choose from three plan options, priced at $139 ($11.60 per month), $189 ($15.75 per month) and $238 ($19.80 per month). These options are available alongside Catch Connect’s 30-day and 90-day plans and offer even better value for money. All plans include unlimited national talk and text to standard numbers. Users can keep their own phone and existing number and get the Catch Connect SIM delivered straight to their door. Catch Connect also offers a range of 30-day and 90-day plans. Its 30-day plans have $10 off until the end of May. To browse Catch Connect’s range of deals visit www.catchconnect.com.au.